Families today face many challenges and culture is trying to redefine the very fabric of marriage and family. We believe a church is a “family of families” and that a church is only as strong as its strongest families. Our ministry is to help churches build distinctive Christian marriages and families that make a difference! 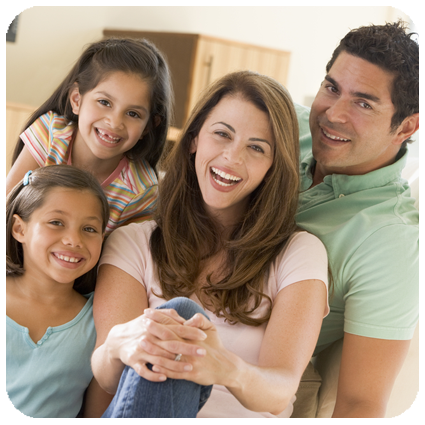 Healthy families positively impact every area of church and community. Would you like more information about Family ministries at the BGCO or do you have questions for one of our specialists? Submit your questions here. Contact Todd when you have Family questions relating to marriage or youth. Contact Charlie when you have questions about Family issues relating to children or special needs.